Australian police said on Friday that they had foiled a terrorist plot to attack prominent sites in Melbourne over Christmas. Five people have been detained in relation to the plot, which police said was inspired by the Islamic State group (ISIL). Three people have been charged. 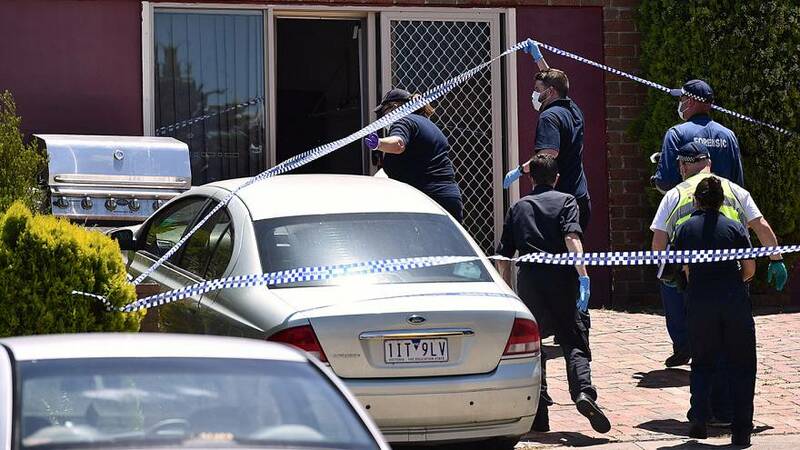 Several arrests were made during a series of overnight raids across Melbourne, but some of the suspects were later released. Australian Prime Minister Malcolm Turnbull described it as one of the “most substantial terror plots” that authorities have disrupted in recent years.